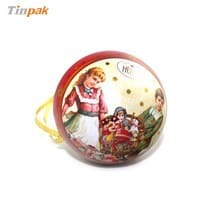 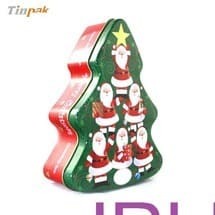 Do you also make the inside tray for the chocolate tins. 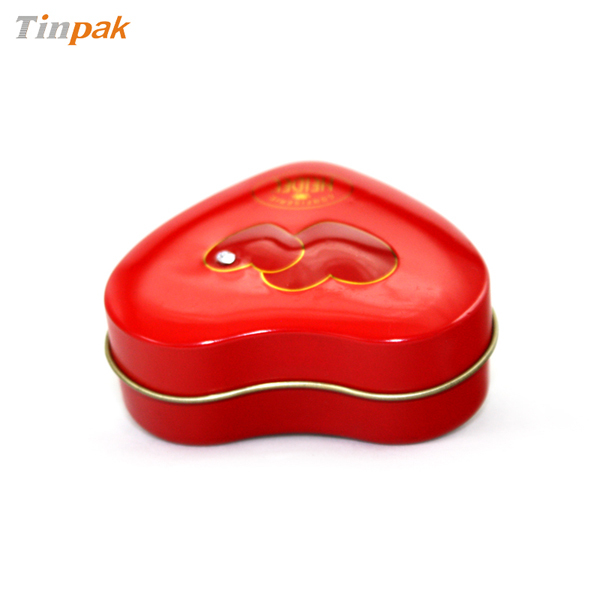 Yes, Tinpak provides the complete tin packaging solution. 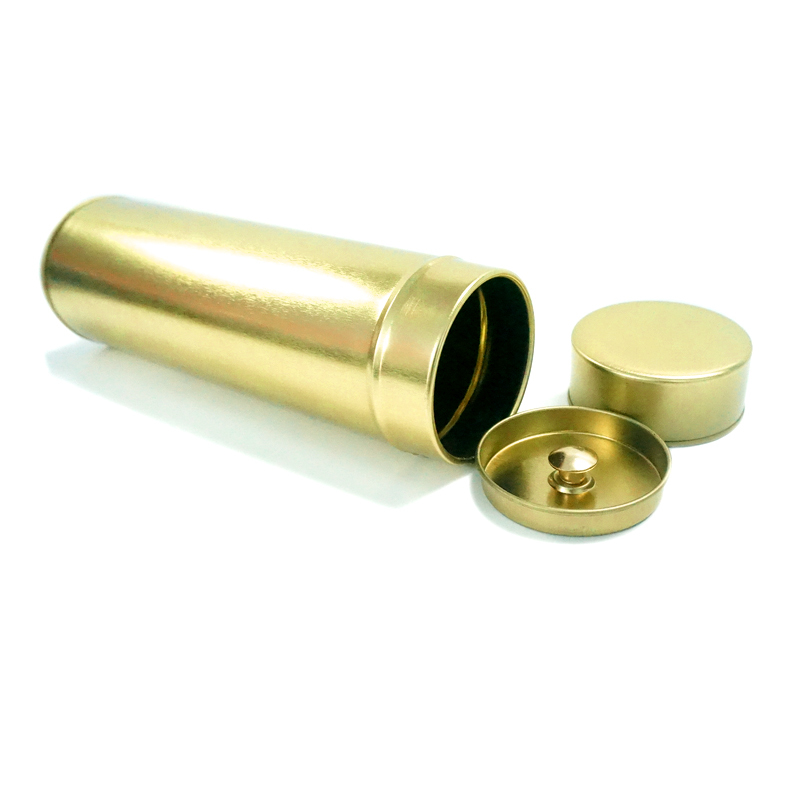 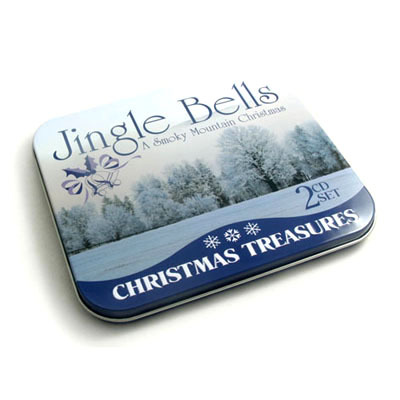 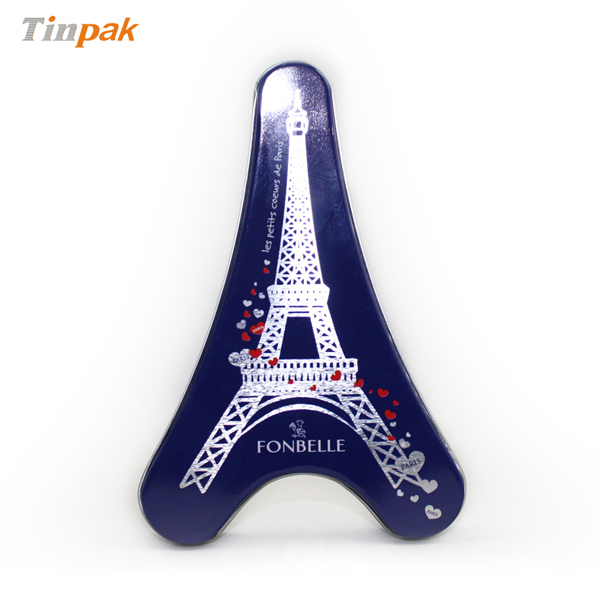 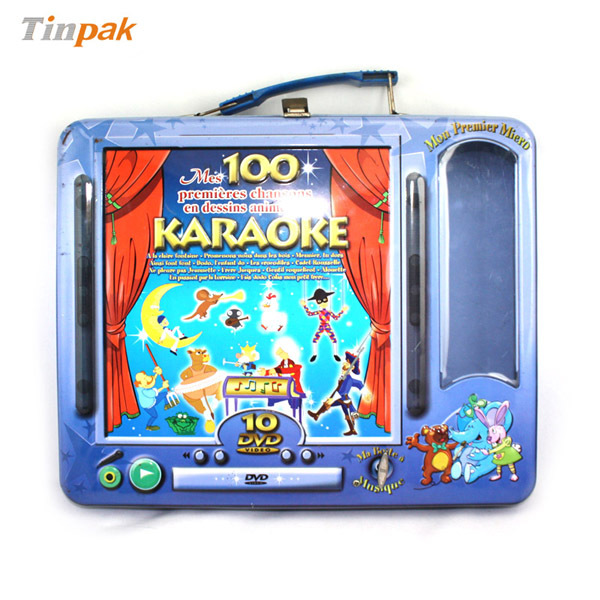 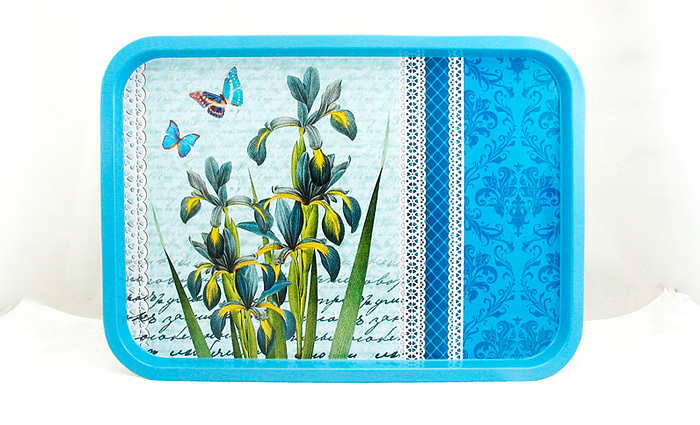 we can make the inner insert tray for tins, such as PE foam, EVA, PVC,PET , velvet and so on. 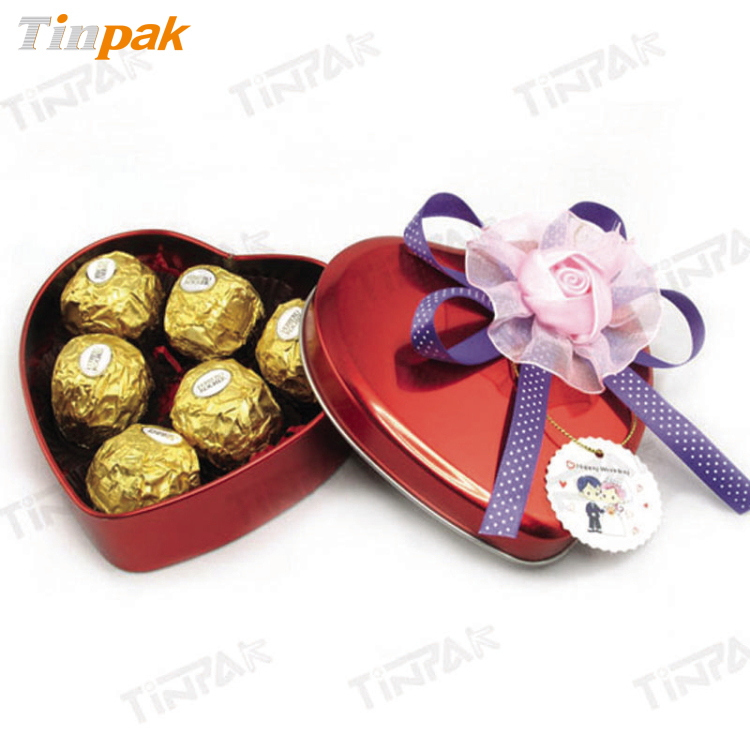 Additonally, we can help to purchase the paper sleeves, ribbons if you need. 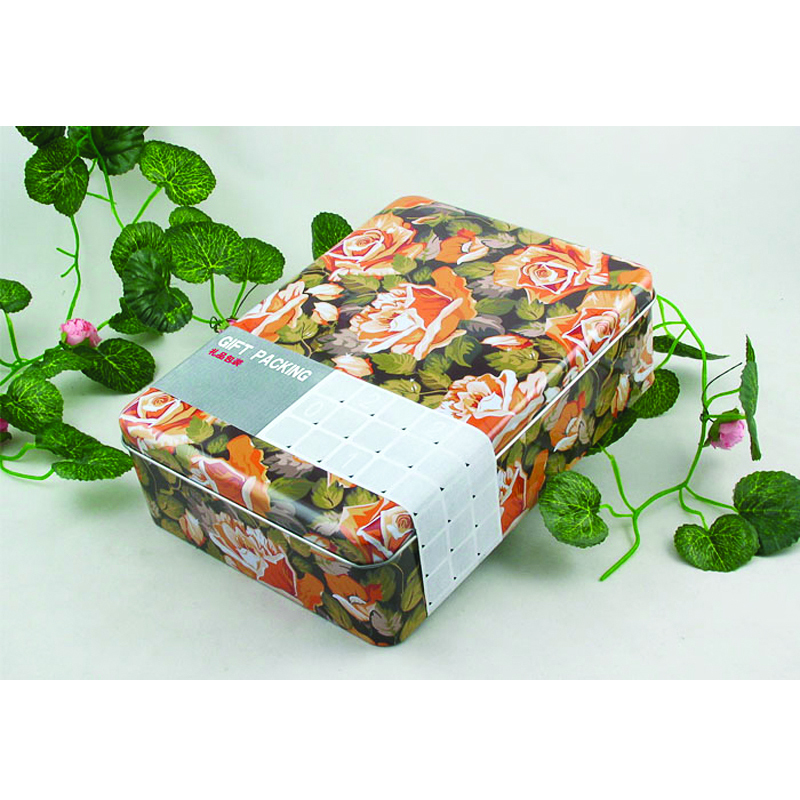 What's more, we can also help to pack your product on our plant.